2014 Bentley Continental GT Convertible V8S review | What Car? The Bentley Continental GT has been enough of a success for the British manufacturer to spin it off in to a wide range of derivatives; the latest niche to be plugged is the 'extreme' convertible: the GTC V8S. The V8S gets an uprated version of the twin-turbo 4.0-litre V8 engine, which now produces 521bhp and 502lb ft, and tweaks to the transmission that allow faster gearshifts when you put the car into sport mode. The chassis is upgraded, too; the car sits 10mm lower than a regular Continental GTC and the spring rates, rear anti-roll bar, dampers, steering and stability control have all been modified. You get styling add-ons, of course, with a front splitter, exclusive 20-inch alloy wheels and red brake calipers on the outside, plus piano-black veneers, hide-trimmed roof lining and chrome detailing in the cabin. For all this Bentley is charging £152,900, which is pretty much what you'll pay for the more powerful, 12-cylinder Continental GTC, albeit one without the 'S' chassis adjustments. 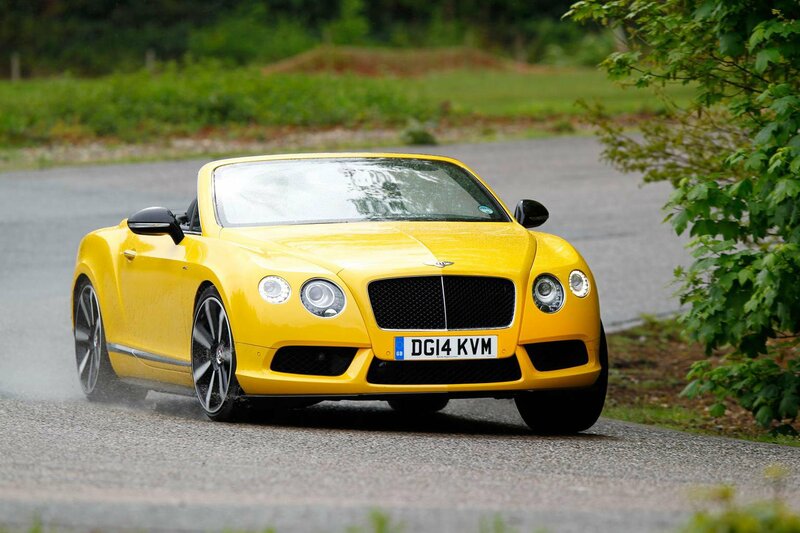 What's the 2014 Bentley Continental GTC V8S like to drive? It will not surprise you to learn that with 521bhp, the GTC V8S does not feel slow. This is a really heavy car - just 30kg shy of two and a half tonnes - but the claimed 0-62mph acceleration time of just 4.7 seconds feels entirely plausible. A huge amount of the 502lb ft of torque is available over such a wide rev band that it almost seems constant; in truth, the maximum shove is at 1700rpm but the eight-speed automatic transmission does a good job of making sure that the huge reserves of performance are always on tap. 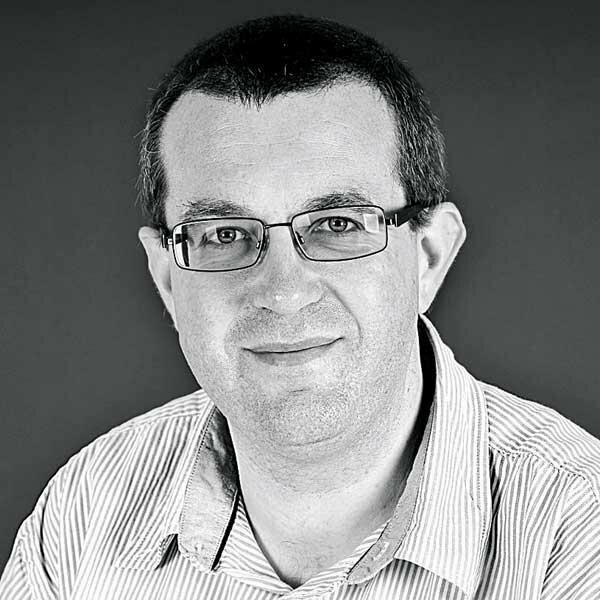 Stopping is a more involved process; the GTC V8S makes do with regular disc brakes, albeit enormous ones, but while they do haul the car's considerable heft to a halt, you can feel the car's weight shifting around as they do so. It's at this point that you realise the sheer scale and size of what you're driving. Show the GTC a fast, flowing road, though, and you'll be surprised at how agile it feels. The steering doesn't tell you much of what's happening at the front wheels but it's at least consistently weighted and precise. Once you learn to trust it, you'll find that the GTC has crisp turn-in and remarkable body control for such a heavy open-top. The trade-off is a ride comfort that's not quite as accomplished as the regular Conti GT Convertible's. It's still relatively supple - we'd stop well short of calling it uncomfortable, in fact - but you're a little more aware of the sort of pock-marked, badly-worn surfaces that are so common on British roads. The 20-inch wheels do make a fair amount of roar once you're up to speed, but they'll be your biggest concern, frankly, because wind noise is well suppressed by the thickly insulated fabric roof, and the engine is barely idling at motorway speeds. What's the 2014 Bentley Continental GTC V8S like inside? Regardless of the flourishes and finishes that you get with V8S spec, the core values of the Continental GT remain. The front seats are wide, comfortable and supportive, and the driving position is hard to fault. Rear passengers are likely to complain about legroom, though. The dashboard features beautifully-crafted finishes and materials but a scattergun layout that's simply too cluttered with buttons. The infotainment set-up is looking increasingly old-hat, too; it's the same system that was fitted to Volkswagens a couple of years ago, but it's a couple of generations behind the tech that you can get in the latest VW Polo, and it looks it. You'll need a pretty specific set of criteria to justify the Continental GTC V8S. As with the hard-top version, it's a little faster and more focused than the conventional GT, but while that sharper-but-harsher character seems a natural progression when you've got a roof over your head, it feels like an unnecessary compromise in the open-top. Fact is, the Conti GT Convertible is all about rapid, refined, sophisticated cruising, and with its slightly busier ride, the V8S is actually marginally worse at that than the regular GT. You should think carefully before deciding it's worth making that trade-off (and spending the extra cash) in the name of a little more B-road agility. Even so, it's a wonderful thing for those that can afford it, and a better bet than any of the W12 models.